That’s right, Halo FOUR (And A Half? Is ODST counted?). This is a prequel (strike one). 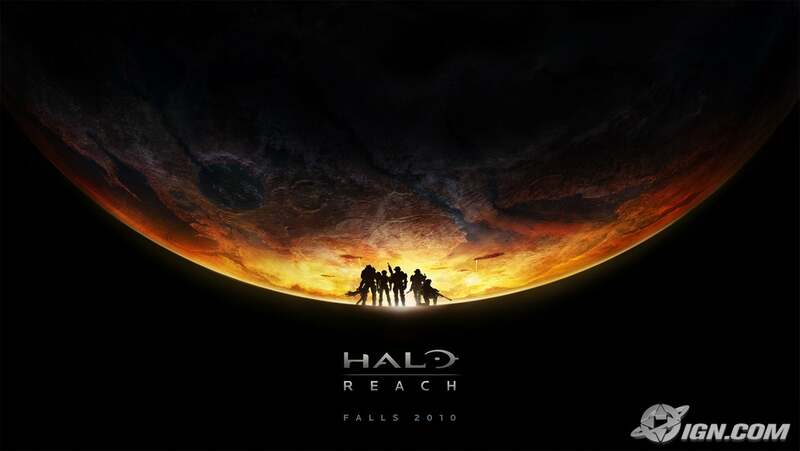 It follows the back story of Sergeant Johnson, one of the deceased characters from the series (strike two) and will have nothing to do with the Master Chief (strike three). Bungie just cannot stop pumping this abused series. The actual title (as of this publication) is Halo: Reach, and it apparently fills in many of the plot holes left by the previous 2 games. More will be posted as information reaches my ears.